His appearances at the Drew League this summer fell just short of taking home the title. But Los Angeles Lakers guard Nick Young turned heads in another way — and no, it wasn’t his buzzer-beating heroics that had people paying attention. 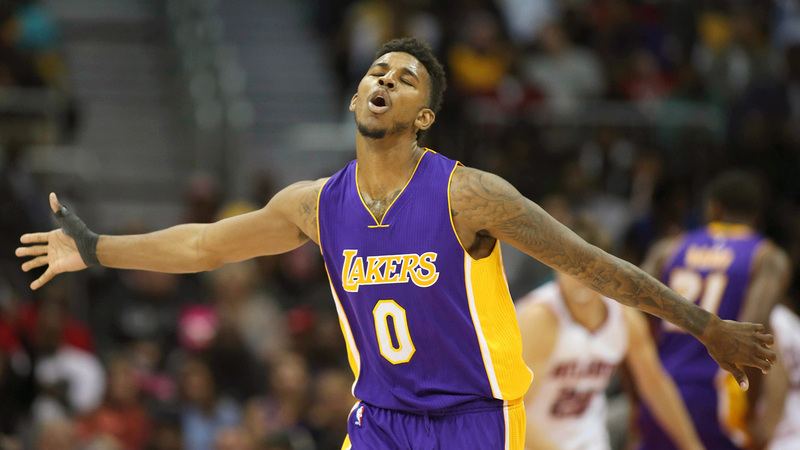 @NickSwagyPYoung should I double major in Communications and Mass Media?